Happy New Year & welcome to another CASEing the Catty Blog Hop. 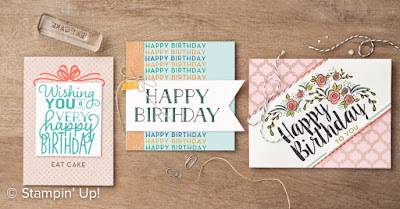 Today we are exploring & CASEing the new Occasions Catalogue pages 4-7. I haven't stamped in ages as the holidays have been purely holidays. I don't know about you, but when I don't regularly stamp I lose my mojo. I just don't know where to start & nothing seems to go right. I got out my new goodies with all these ideas in my head. Well, I am here to tell you NONE of them worked! 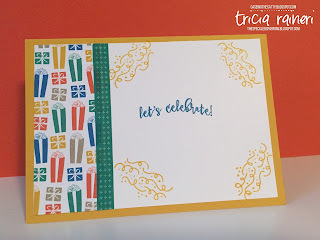 Then I came back the next day & cased a card on page 6 for this blog hop. I have to say having the catalogue to case, makes creating so much easier, particularly if you are like me & struggle after a bit of a break. I chose to case the last card in this picture from page 6 of the Occasions 2017 Catalogue. I am finding the Party Animal Suite particularly challenging to use at the moment. I think it's the colours that I am struggling with, so I made myself use it for this card! I do have the Balloon Pop-Up Thinlits dies, but what I really like about this set is you can use your Balloon punch for the Balloons. The other cool thing with this suite is the Party Animal washi tape. There are 5 different patterns & the best part is they are all different sizes. I really like the really skinny Tangerine Tango one so I added it to the front of my card for a bit of extra oomph. 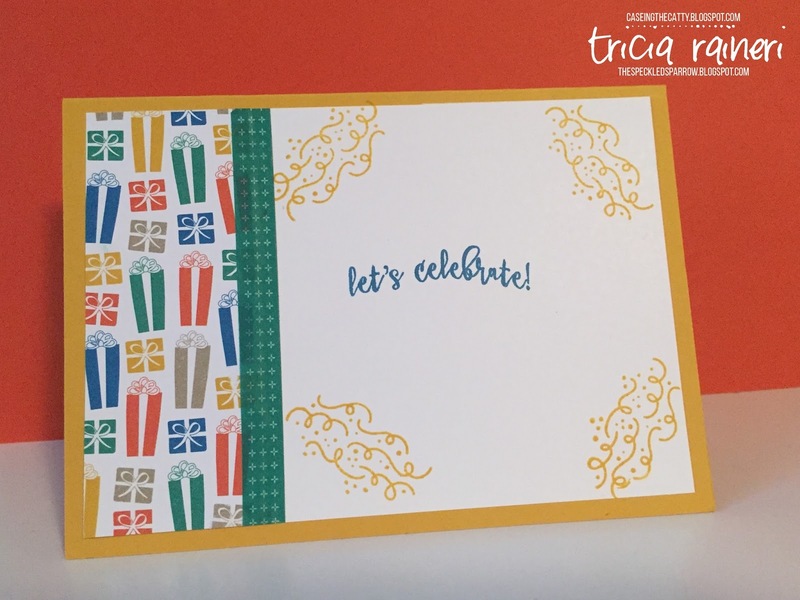 Inside the card, I added a bit of leftover Party Animal DSP & more washi from this suite. So there you go, this is officially my first card of the year & it seems to sum up my excitement for this year. 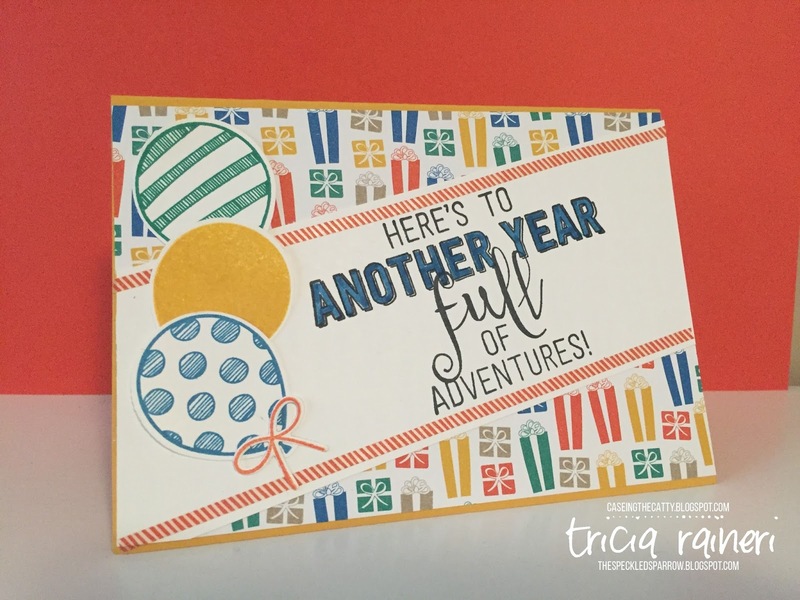 Here's to another year full of CTC blog hop Adventures! Do you ever get crafters block? 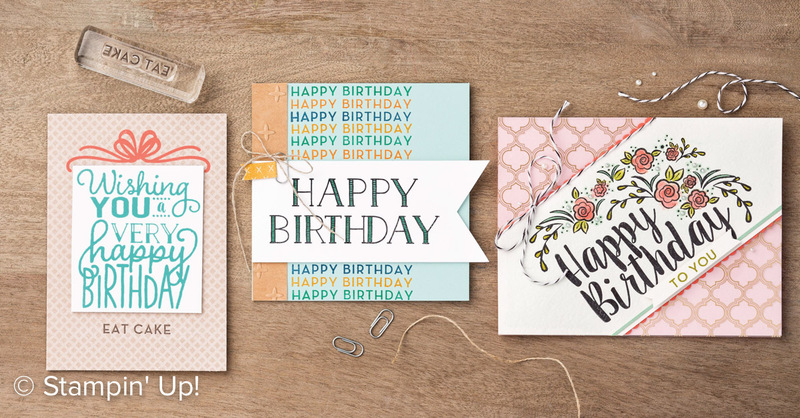 Next, you are off to Rachel at Stampin' Pals to continue the hop. I am a bit excited to see what she has created arent you? As always if you would like to join the challenge & share what you have cased from these pages, click the link below.